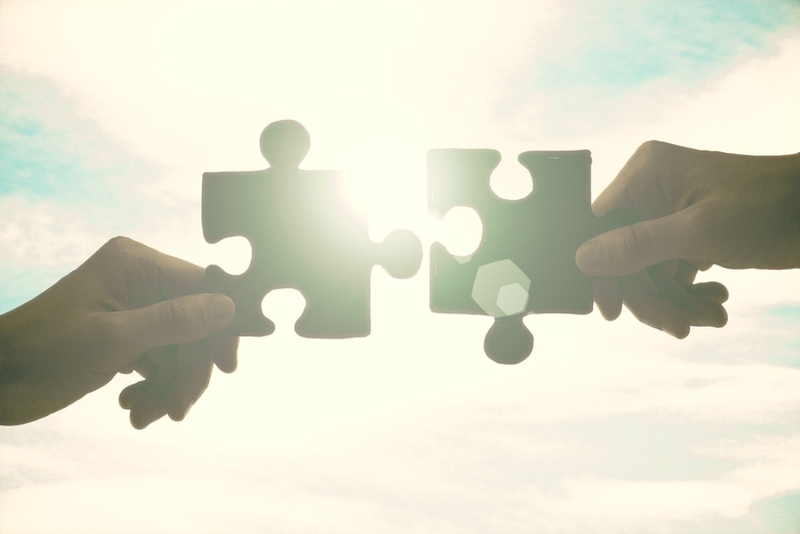 BCM One has joined forces with Ecessa (News - Alert) Corp. on an SD-WAN partnership. Ecessa designs, deploys, and supports WAN technology. And it has a line of SD-WAN controllers that are used in more than 10,000 installations today. BCM One is an integrator, which has partnerships with more than 50 technology suppliers. Gartner’s (News - Alert) Andrew Lerner toward the middle of last year noted that SD-WAN is now moving into the mainstream. Last summer he estimated there were more than 6,000 paying SD-WAN customers and more than 4,000 production implementations. And IDC (News - Alert) has estimated the worldwide SD-WAN revenues will exceed $6 billion in 2020. To learn more about the last developments in the SD-WAN arena, join the leaders in this space at next week’s SD-WAN Expo in Fort Lauderdale, Fla. For more information, and to register, click here.